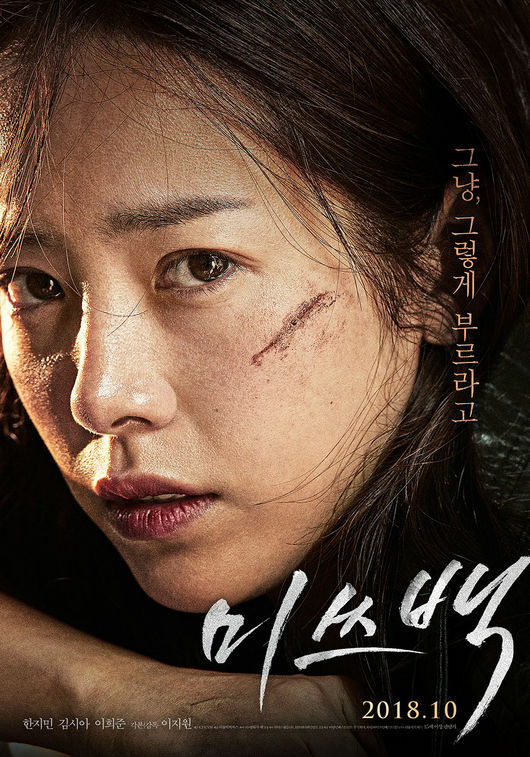 Teaser trailer for movie “Miss Baek” starring Han Ji-Min and Kim Shi-A. The film follows a woman with a dark past as she becomes attached to an orphaned girl. “Miss Baek” will be released October, 2018 in South Korea.